NikeNike’s new store is using a strategy that Target, Walmart, and Whole Foods have used. 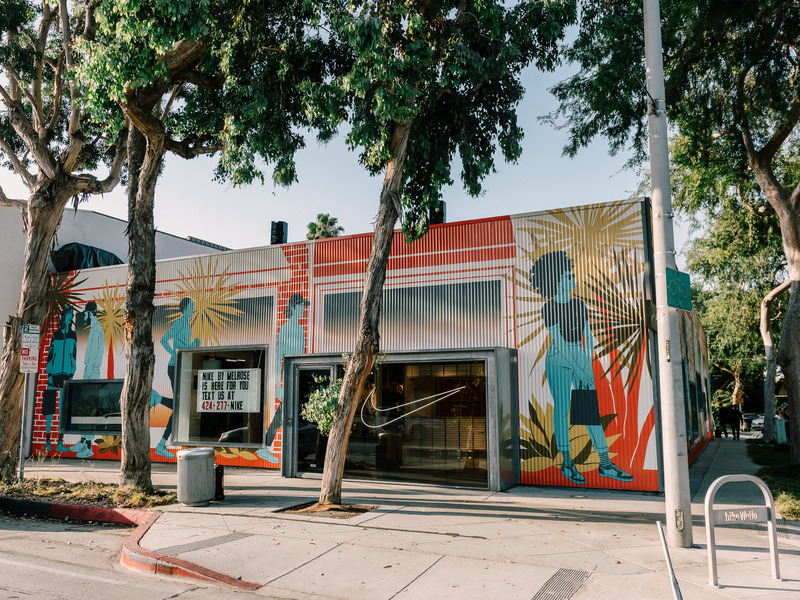 Nike has launched a curbside pickup service alongside its newest store in Los Angeles. 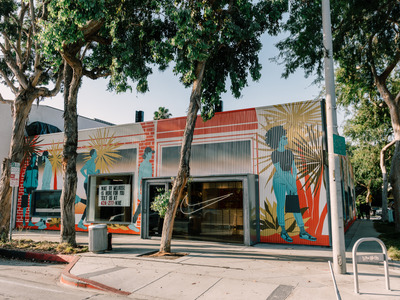 Nike by Melrose, the first Nike Live concept store, has limited parking in the rear where customers can buy, return, or exchange products. It utilises a new SMS texting platform, called Swoosh Text, that connects directly to store employees. It’s part of a larger trend of retailers rethinking the drive-thru model. It’s not exactly a drive-thru for Nike sneakers – but it isn’t too far off, either. Nike debuted a new type of store in July called Nike Live. The first of the stores landed in Los Angeles, on Melrose Avenue. Appropriately, the store is called Nike by Melrose. The store has features that make it fit right in, like stock that changes to take customers’ preferences into account, plenty of style, and a glitzy outside mural. One of its most important features, at least for a car-centric city like LA, is a new curbside pickup service. In the rear of the store, near the alleyway, there are a few parking spots to pull in to. These aren’t for lengthy browsing sessions, however. They’re for curbside pickup, where customers can pull in and quickly purchase, exchange, or return any item. To communicate with the store, Nike has something called Swoosh Text. It’s an SMS platform – just like cell-phone texting – that connects directly with store employees. Tell them you’re coming and when, and they will have your purchase ready for you when you pull up. They can also tell you what they have in stock and ring you up without you ever having to get out of the car. These services are only available for Nike Plus members, which is the retailer’s free membership program. The curb is increasingly being fought over by retailers. Grocery stores and chain restaurants have had curbside pickup for years, but just this year, Target, Walmart, and Whole Foods have announced or expanded pickup programs where there’s no need for customers to leave their vehicle to complete their purchase.